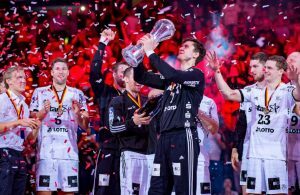 Home / News / Germany / Perfect 2018 for SG Flensburg – THW Kiel stay in Championship race! 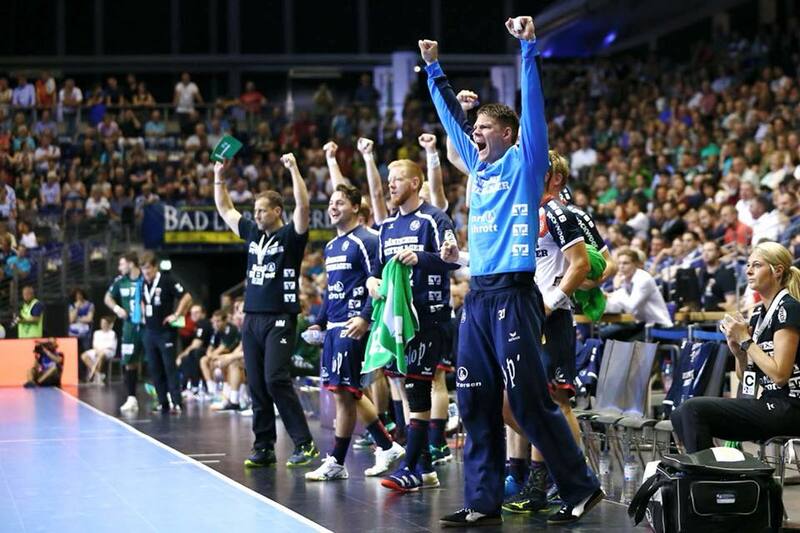 SG Flensburg ended 2018 in fantastic series with 19 wins which put reigning DKB Bundesliga champions four points ahead of the first and the biggest rivals in Championship race – THW Kiel. 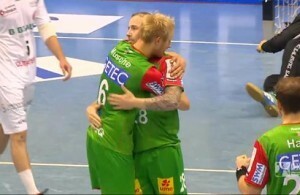 The “Zebras” beat Rhein Neckar Lowen 31:28 (16:15) in the last derby of the season. 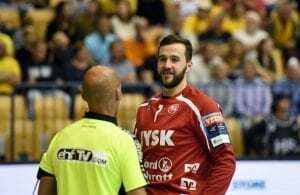 ← Previous Story Over 70.000 votes for NBSC World Female Handball Player 2018!